PlayerUnknown’s Battlegrounds (or PUBG) has been an Early Access title on Steam since March, and developers have been steadily improving the game with updates to many different features. Two long-awaited mechanics, vaulting and climbing, are finally making their way to test servers next week. 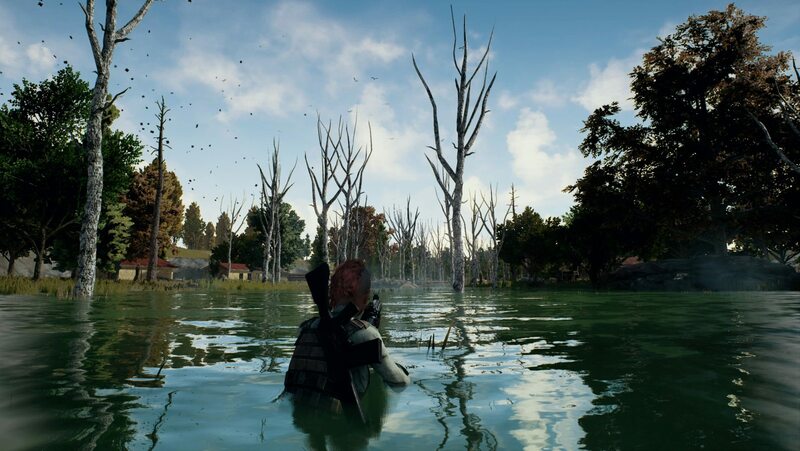 Bluehole announced the game-changing additions in PUBG‘s official newsletter, which stated it will run test servers for the PC 1.0 release next week to introduce a number of new features. The test servers will be up for several days to allow for extensive testing and feedback to further improve the new mechanics. Anyone who has played PUBG knows getting around the map quickly is key. Whether you’re trying to get into a building for loot, running to cover, or beelining for the play area, you gotta move with a purpose. That movement can frustratingly be impeded by the smallest of obstacles, like fences and boxes you would be able to jump over in most games. With vaulting being added to the game, players will be able to scale over these objects and move with much more purpose. If you’re wondering exactly what you can vault over or climb on top of, Bluehole said almost any static object 2.3 meters — about 7.5 feet — or under can be scaled. Additionally, passing through windows and other openings in structures is possible as long as they are wide and tall enough. For more information on the vaulting and climbing mechanics, check out Bluehole’s overview of the features, and check back with A9K for more news.